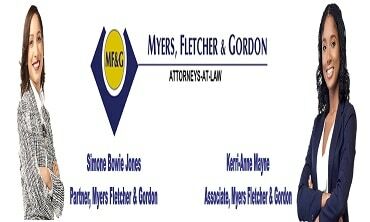 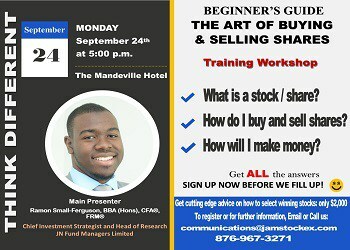 Maximize the Return on Your Dollar! 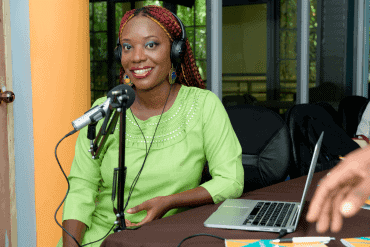 10 Reasons Your Business Should Leverage the Power of Podcasting. 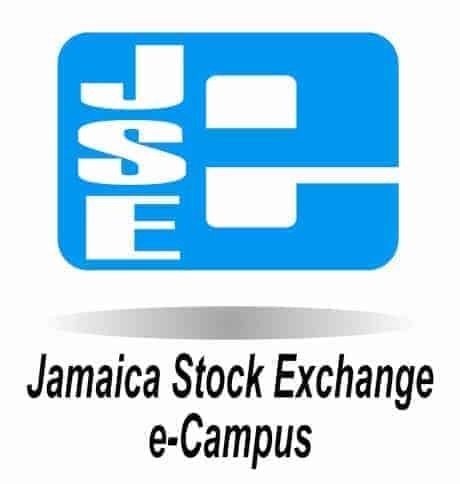 C2W Renamed SSL Venture Capital Jamaica Ltd.
Stanley Motta Limited (SML) after successfully raising $4.02 Billion Listed its Shares on the JSE Main Market. 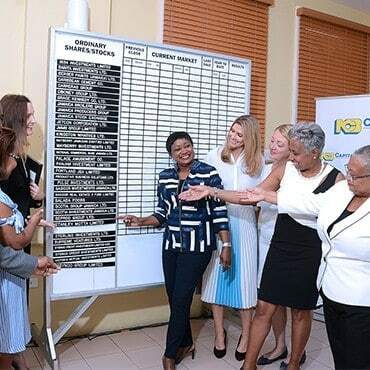 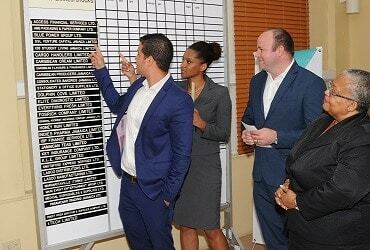 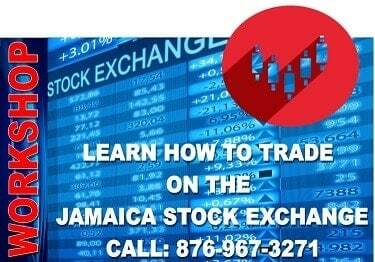 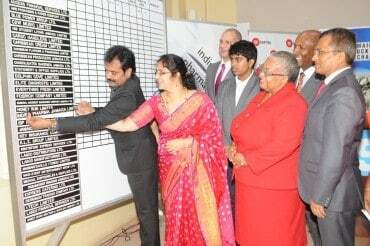 Indies Pharma Jamaica Limited is the first Pharmaceutical Company and Thirty-seventh (37) to List on the JSE Junior Market.